The camp scene plays a huge role in the recruiting process today. It gives athletes who want to play at the next level the chance to showcase their combine skills as well as compete against other players in a game-like environment in front of college coaches. That being said, camps can be expensive and require a major time commitment without the guarantee of paying off. 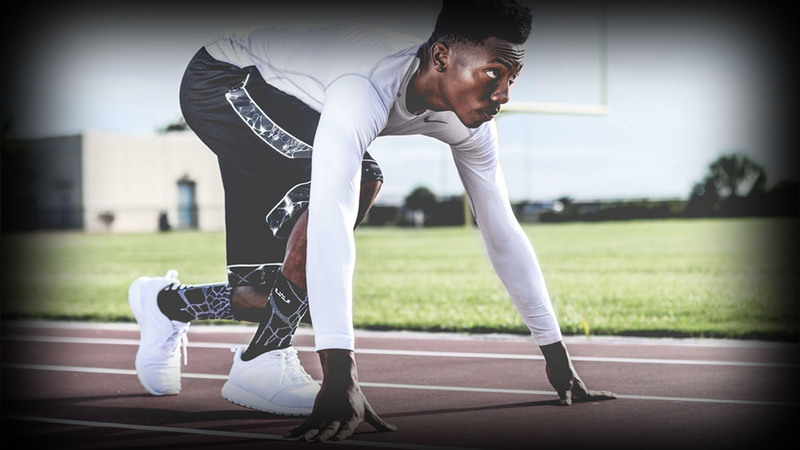 From an athlete who has been through the camp circuit and received scholarship offers in the process, there are a few things athletes and parents can do that will make your camp journey most successful. College coaches that are attending summer camps will typically have a list of players that they are planning to watch at the camp. Often times these coaches will specifically invite the players that they are interested in to the camp. This can present issues for athletes that do not yet have a relationship with the college coaches that will be in attendance. Even with a great performance at the camp, it is easy to get overlooked because the coaches will have a predetermined set of players that they will focus their attention on. Overcome this by reaching out to the coaches that will be in attendance prior to the camp. Make the coaches aware of who you are and that you'll be there. Send them your film and tell them that you're interested in their program and want to connect at the camp. This will go a long way towards getting you on the coaches' radar and getting their attention at the camp. Making this effort might just make the difference between a great camp performance that leaves you empty handed and one that sends you home with a scholarship offer. Although the combine skills are important to college coaches, the most important aspect of college camps are the 1 on 1s. College coaches use 1 on 1s as an opportunity to evaluate your game skills and how you match up against other players that they are recruiting in an extremely competitive environment. Prior to the camp, frequently practice 1 on 1s against tough competition and find out how you can consistently win. The worst thing you can do is show up to the camp relying solely on your 40 or bench press and get exposed when you're put up against other players. Master the technique and small details of your position that will allow you to consistently win during 1 on 1s and you'll be sure to get coaches' attention. One of the most important but underrated aspects of making an impression at camps is displaying leadership skills. College coaches want players that are not only going to make an impact for their program on the field but also in the locker room. There are many ways you can show that you're a leader at camps that aren't necessarily being the loudest person on the field. For example, be the first one in line for every single drill. This shows college coaches that you are eager to learn and that you're willing to set the tone for the rest of the group. Although this may seem like a small task, these are the kinds of actions that coaches notice and want in their program.